After weeks of preparation and waiting for the big event, the day has finally come! 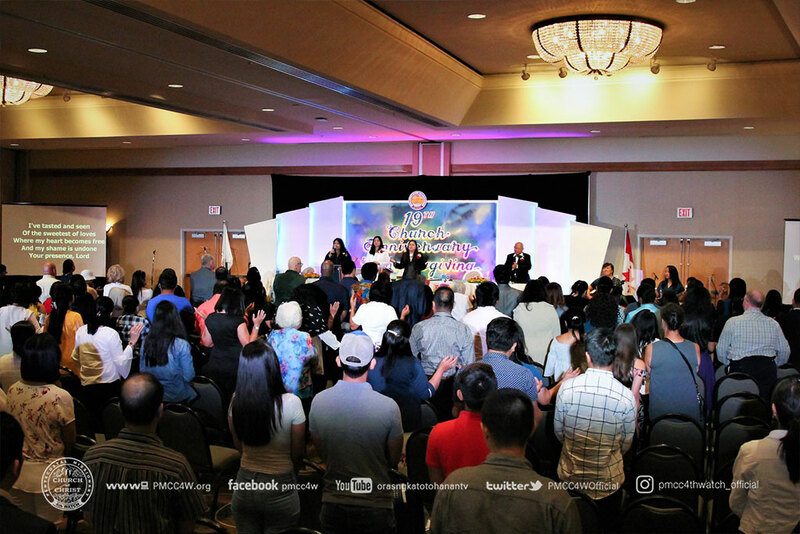 Guests and brethren from near and far flocked in to the Hilton Hotel in Metrotown, Burnaby as an expression of gratitude to God, and an extension of the grace received from our Lord Jesus Christ. 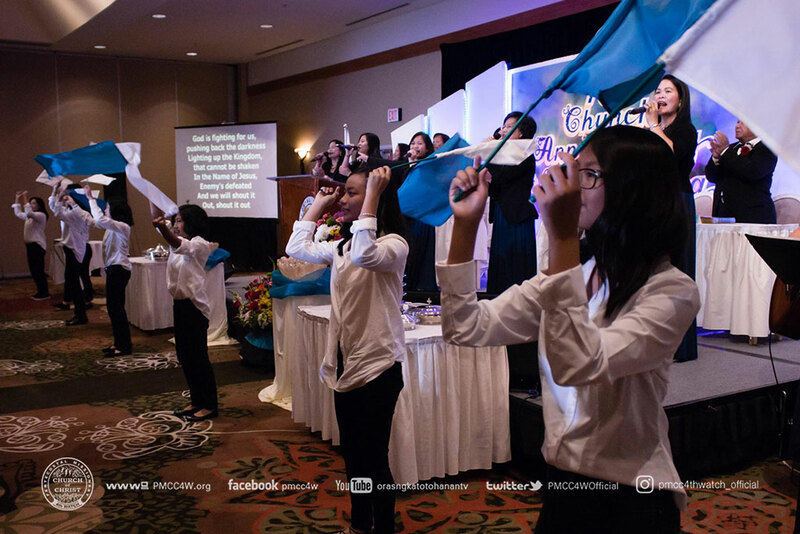 This year’s programme showcased angelic voices and infectious dance moves to lift up the Name of the Most High. 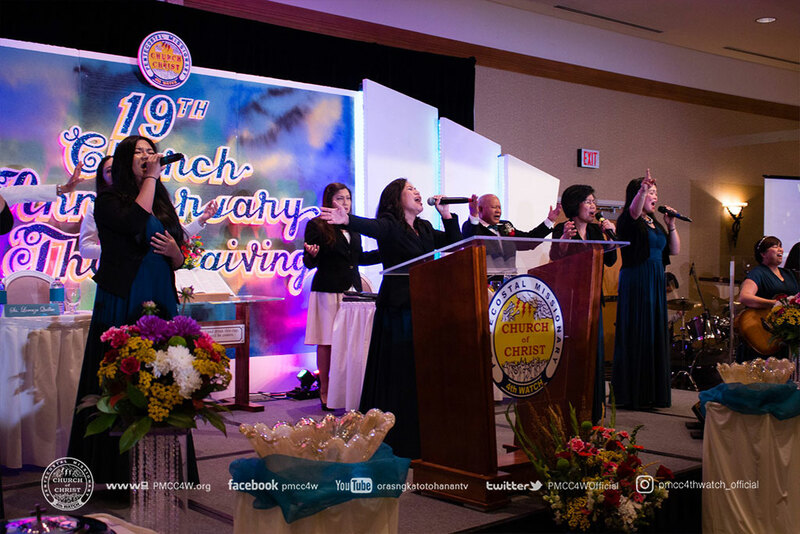 District Coordinator Bishop Jonathan Ferriol’s video greeting served as an inspiration. The presence of many new faces brought delight to the soul. 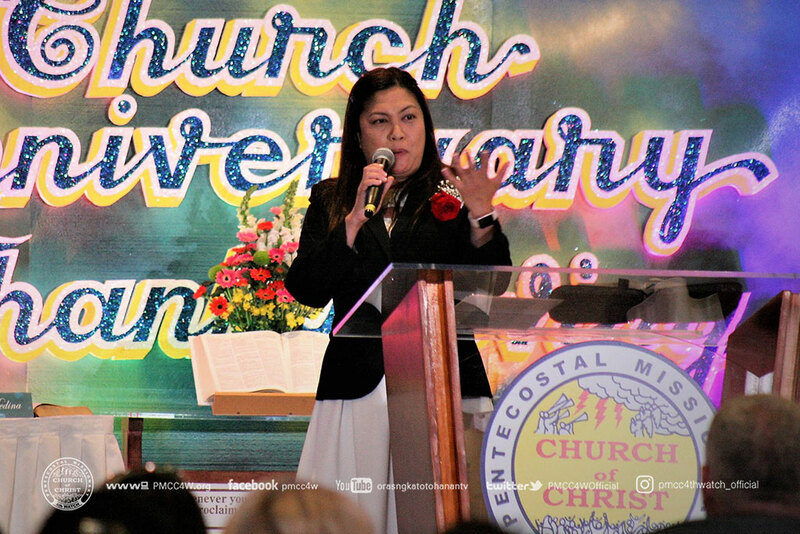 PMCC4W Kelowna’s head minister, Sis. Elaine Medina, has kindly took on the charge of being the Master of Ceremonies for the afternoon. 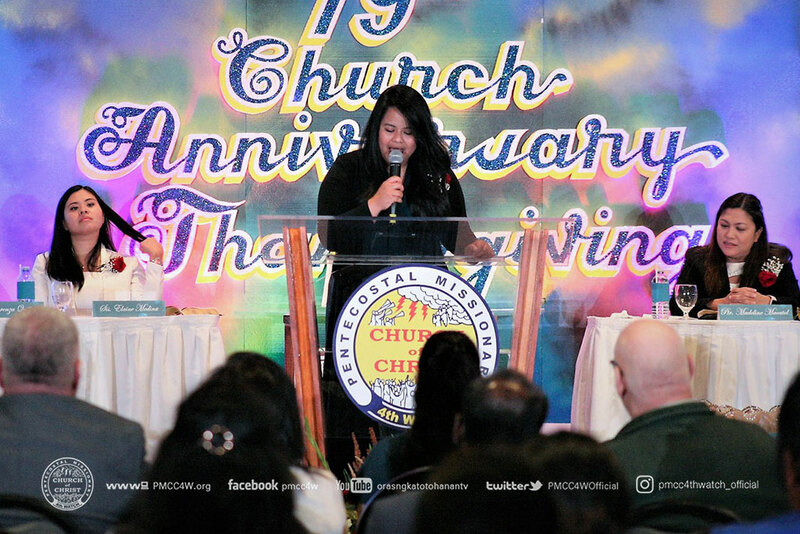 Guest speaker Pastor Madeline Macatol of PMCC (4th Watch) of Antioch, located East of San Francisco, California is no stranger to the local church, who has had her as head minister from 2002 to 2008. 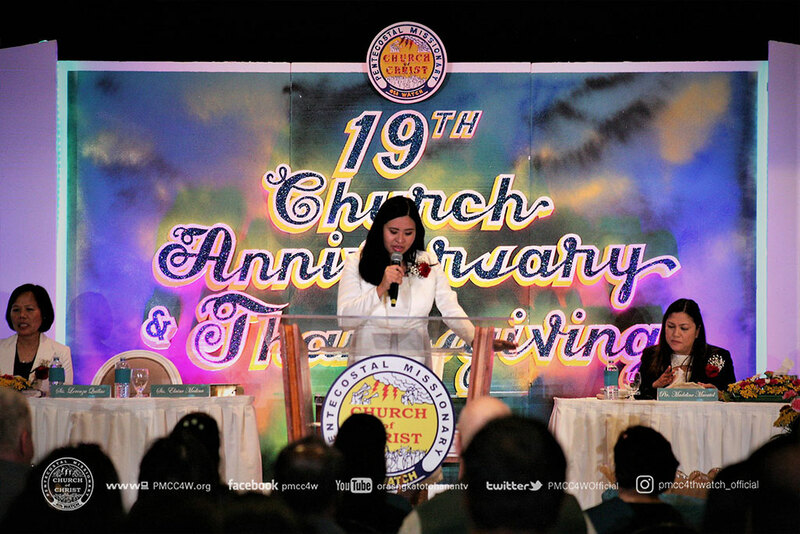 Not only did she deliver the message of salvation and edification, but also attended to the marriage blessing of a newly wedded couple, and conducted the dedication of four children as well. Making a choice is an act of freewill man must own up to, even though it may be influenced by others. Making the right decision to serve the Lord just as Joshua declared in Joshua 24:15 is the best one to do without delay. Making the move to come forward to accept Christ as Lord and Saviour is a step that some took on after hearing the Word of God. 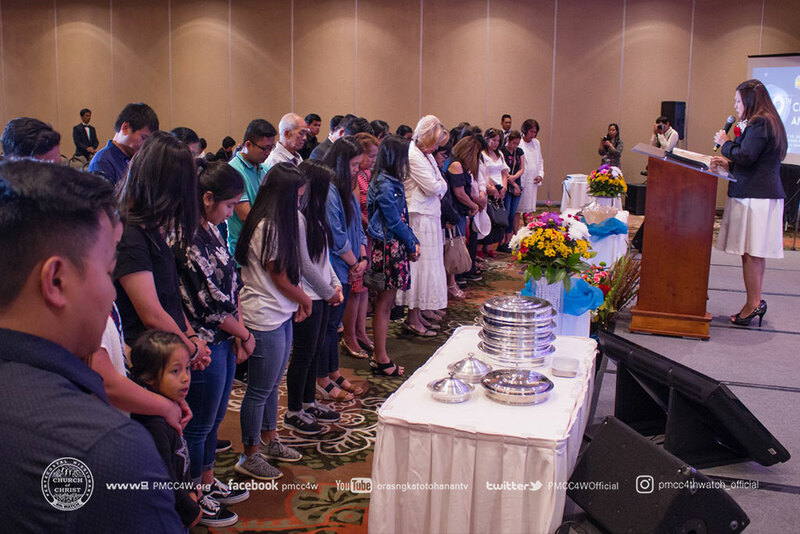 The afternoon concluded with a thank offering to the Lord, and an agape meal fellowship that followed to nourish the body, just as the soul was first satisfied. 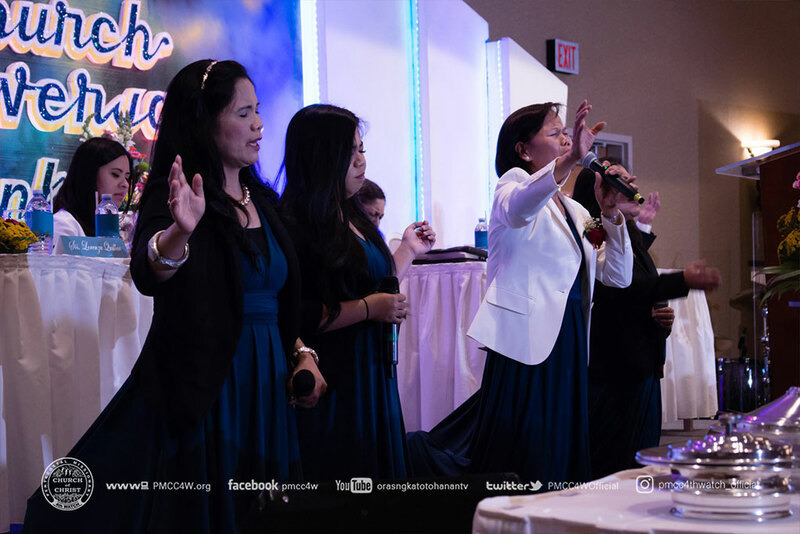 The PMCC (4th Watch) of Vancouver, under the leadership of Sis. Miziel Rivera, continues to look forward with thanksgiving on the great things the Lord will do.